An Óige is committed to the conservation of nature in Ireland. Providing educational material is part of how we contribute to this goal. 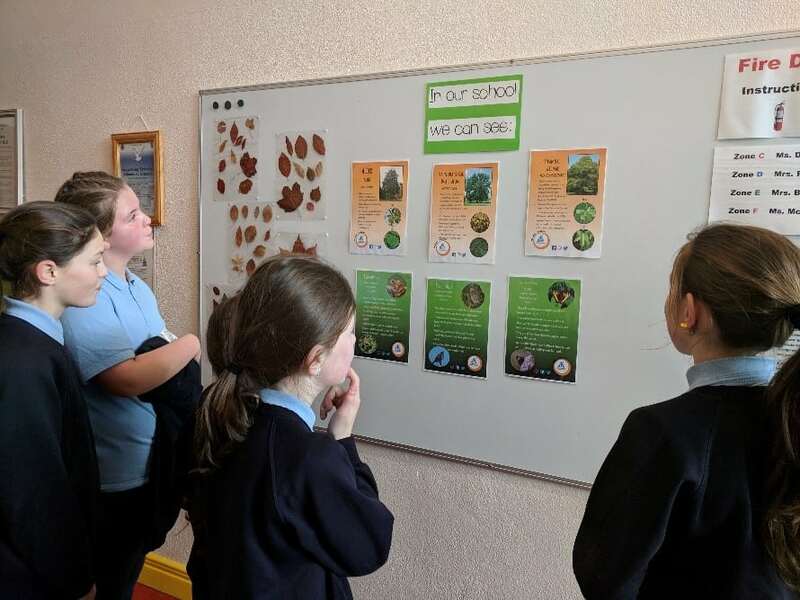 To celebrate An Óige Environmental Week 2018 we officially launched our new range of tree posters– a series of 12 posters detailing information on the wide range of the type of trees which you may see around our hostels located throughout Ireland. The tree posters became a companion series for An Óige’s 25 Animal posters released previously. Detailing information on some of the large numbers of animals which you may see around our hostels. 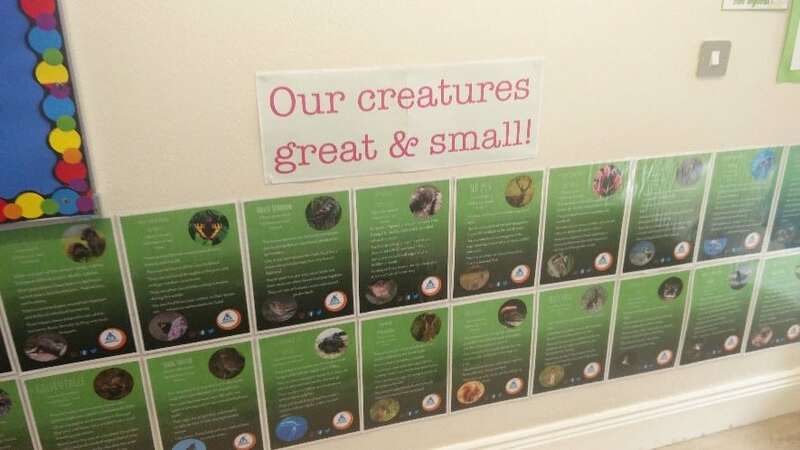 These posters cover both native and introduced species, give a basic introduction to the species for the reader and are suitable for all age ranges! 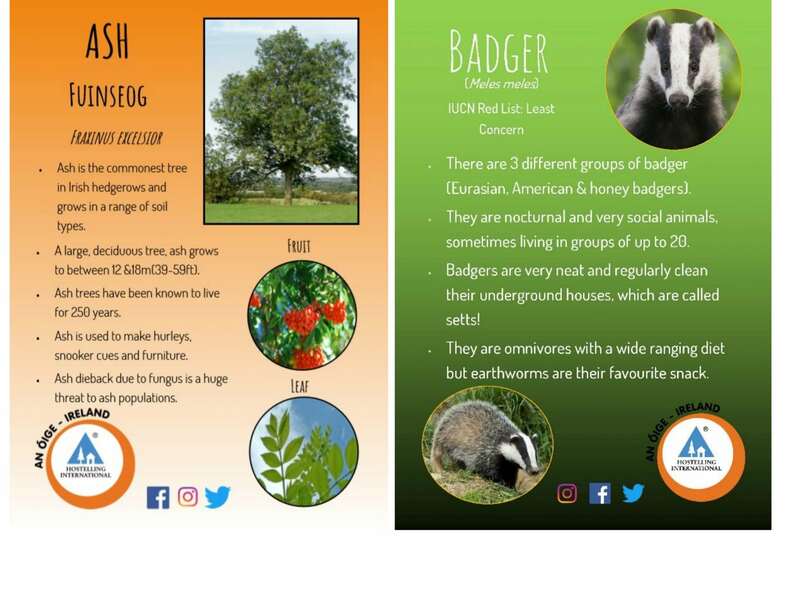 So if you, your school or youth group would like a digital set of these posters, FREE of charge, please contact our Programmes Coordinator at programmes@anoige.ie and we’d only be all too happy to provide you with a set. Over 180 schools, scout groups and Men’s Sheds have already got their copies!